While the construction industry as a whole has been one of the slower sectors to adopt digital technology, there's no backing away from the digital revolution now. From firm offices to work sites to project managers in transit, this technology is part of how construction firms now do business. But this doesn't mean that firms should allow themselves to be distracted by the bells and whistles of all of the construction software products out there. Compared to just a few years ago, these latest software generations can achieve impressive results. But that still doesn't mean that there is a single product out there that does it all. While software is both cheaper and easier to integrate into existing systems than ever before, it still comes at a cost, both financially and in training time. To make sure that it's worth this cost, before committing to purchase firms should be asking themselves: Will This Software Reduce Workloads Or Just Add To Them? 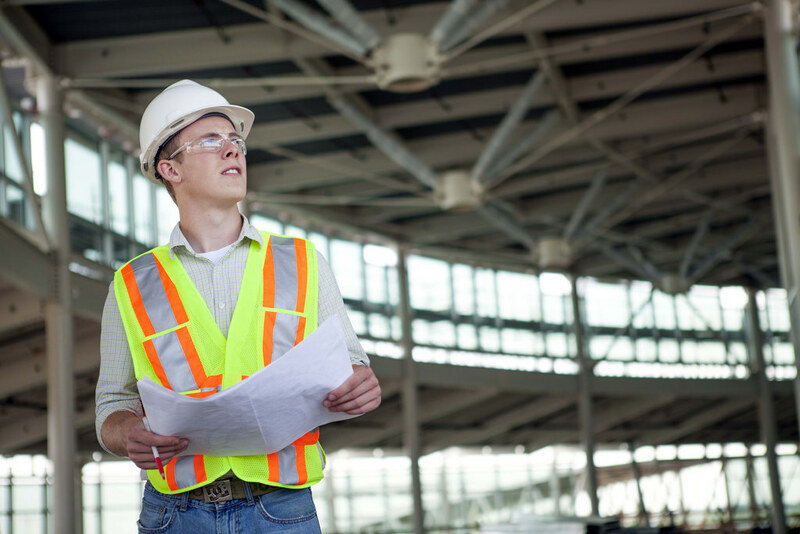 From secretaries to site foremen, no one particularly wants to spend time on project paperwork. Yet it's an important part of them. However, with Raken's app for daily reporting, users can save up to ninety minutes a day completing reports on not just computers, but mobile devices like tablets and phones. Can This Software Streamline Our Filing System? What's a construction firm without all of those bulky filing cabinets? But they do take up a lot of room. And it's easy to misfile paperwork in them. And despite the cabinet manufacturers' claims, they can't utterly protect valuable files from fire, flood, and insect damage. But Raken's software not only stores daily reports for up to ten years, but also they can be located with just a few keywords, saving much time digging through drawers. Can This Software Streamline Our Paperwork? Remember those bulky old report files, bulging with stapled on photos and attachments? Maybe this is a description of your current report files, in which case you also run the risk of misplacing some of these important attachments. Or perhaps you're having difficulty integrating them into report copies for clients and stakeholders. But Raken’s software for construction allows digital photographs and other attachments to be seamlessly folded into the main body of the report, making them seem to be part of the report all along. Can This Software Stay On Top Of Things For Us? When things get busy on a project, it's easy to lose track of deadlines for filling out reports. Fortunately, Raken's app can be programmed to send reminder notifications in advance. The construction industry app can also send notifications for safety incidents and delays that occur on the job site.